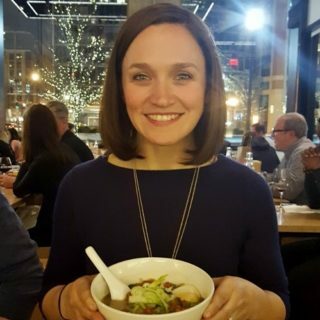 When I was pregnant with Cullen, I spent many hours pouring over Consumer Reports ratings, Baby Bargains recommendations, and user reviews of all things baby gear. At the time, we were living in a teeny tiny 3-story townhouse that felt like it was all stairs and had very little storage. 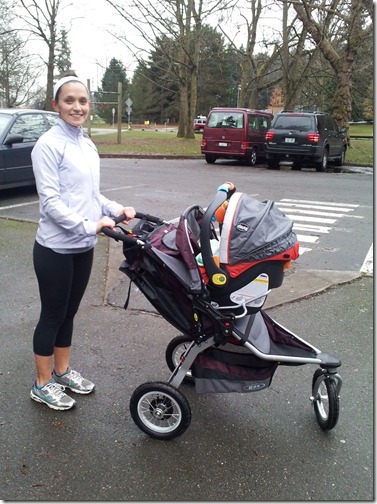 Despite all the different types and styles of strollers on the market – joggers, umbrellas, infant snap n go’s, etc. – I knew we really only had space and a budget for one all-purpose stroller, so we needed to choose wisely. 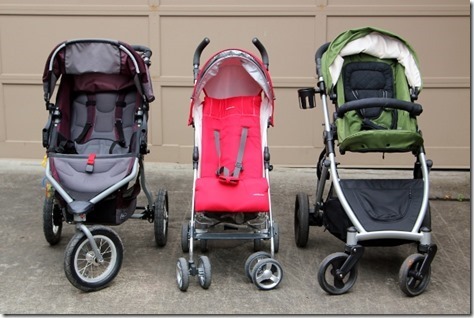 These days we currently have (from L to R): the BOB Revolution CE jogging stroller, the UppaBaby G-Luxe umbrella stroller, and the Britax B-Ready all-purpose/future double stroller. Thank goodness we have a big garage and a place to keep all of these now! The BOB was our first and only stroller for a long time. 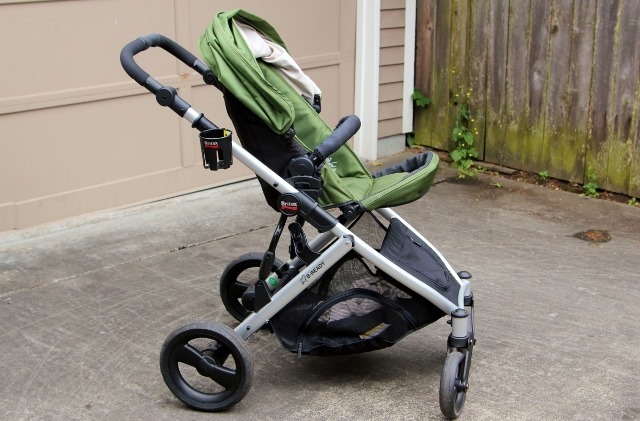 I chose it as an every day stroller so that we could use it for jogging, but also use it for day to day activities as needed. From the beginning, I bought the infant car seat adapter (to use for walking when Cullen was an newbie), and the BOB handlebar console so I had a place to store things like keys, cell phone, drinks, etc. Old picture alert! We took the BOB with us to Hawaii when Cullen was 3.5 months old, and that was the first time he sat directly in the stroller seat rather than the attached car seat. He loved it! For many months we cruised and strolled, and he’d nap and play and generally do pretty well. Somewhere around his first birthday, Cullen started majorly boycotting the stroller. For a while I thought it might just be his age since he was walking by then, and had discovered the freedom to move himself about. 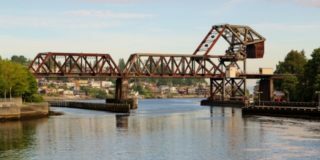 And while I’m sure that had something to do with it, eventually I realized that my beloved BOB was greatly exacerbating the problem. He’d spend most of the ride thrashing, crying, and twisting with all his strength to sit forward, only to be strapped down in a position that looked like this. 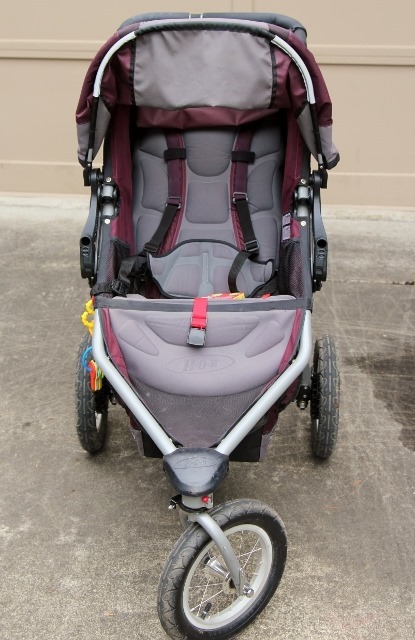 My biggest – and really, only – gripe about the BOB is that, even in its most upright position, the seat is reclined back much farther than most other strollers. He wanted to sit up so badly, and he was frustrated by being held back by the straps. I sought advice from moms of other BOB-haters, and ended up buying the single snack tray in hopes that it would make a difference. It didn’t. We avoided the stroller as much as possible, and family walks were no longer an afternoon activity. Meanwhile, I researched alternatives and solutions, and even went as far as disassembling my stroller to try to figure out how to make the seat sit more upright. No dice. 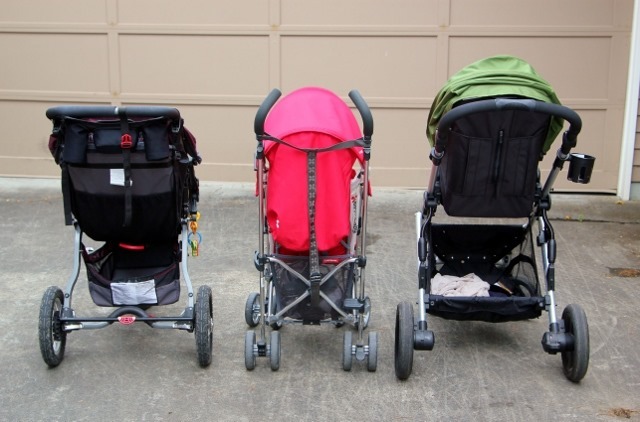 I’m going to talk more about our other strollers in a minute, but let’s fast forward about ten months later to today. We’re back in the BOB occasionally, and doing pretty well. These days I only use it as a jogging stroller, so probably once or twice a week. I don’t use the shoulder straps anymore, and only buckle Cullen in at the waist so he can sit forward if he wants (worth noting that this is probably not recommended by the manufacturer, but I personally feel that he is completely safe. Use your best judgment.). I also think he is finally at a size where he is strong and tall enough to sit forward and more upright on his own – it just took some time to get there. 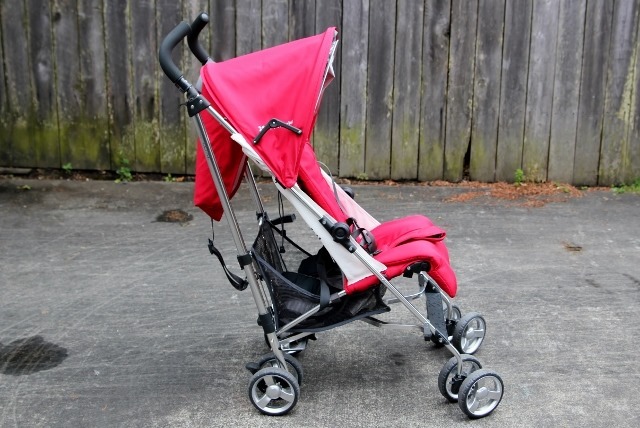 I see a lot of moms with younger babies rave about their love for the BOB, and then I hear moms of young toddlers complain about stroller rejection. 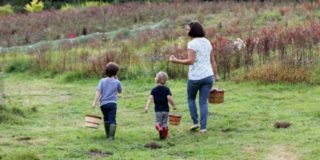 I also see plenty of older toddlers happily cruising along with their snack cups! I think it’s a relatively common problem that just takes a bit of time to grow out of. I still really love the stroller and feel it’s one of the best on the market, but I’ve also learned that as an every day stroller, I think there are better choices. 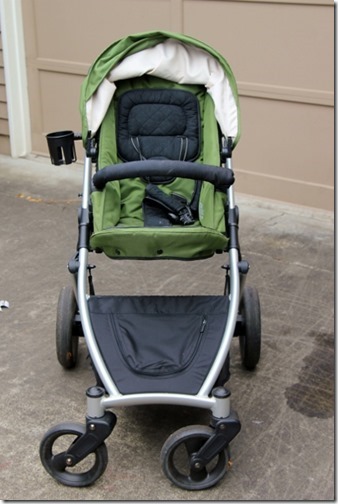 I bought this stroller right before our two-week trip to Atlanta and Hilton Head back in March. I knew I’d want a stroller while we traveled, but Cullen was really hating the BOB at that point, and the jogging stroller feels enormous to take on an airplane. 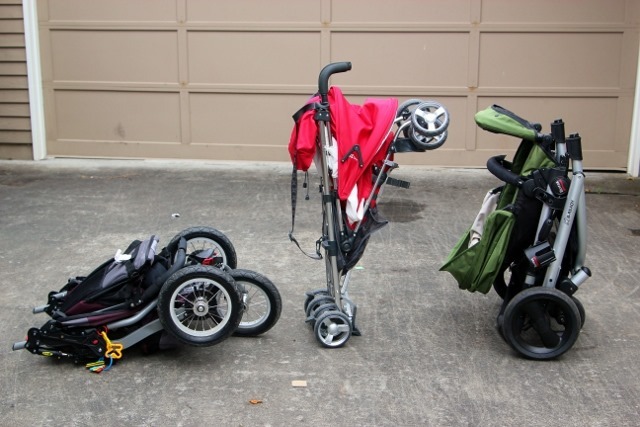 I researched umbrella stroller options, and scoured Craigslist for something used. I ended up scoring a great deal at a local kids’ store – I found the UppaBaby G-Luxe (typically a $230 stroller) for just $100. It was deeply discounted because I bought a 2012 model that was being discontinued once the 2013’s were released – score! 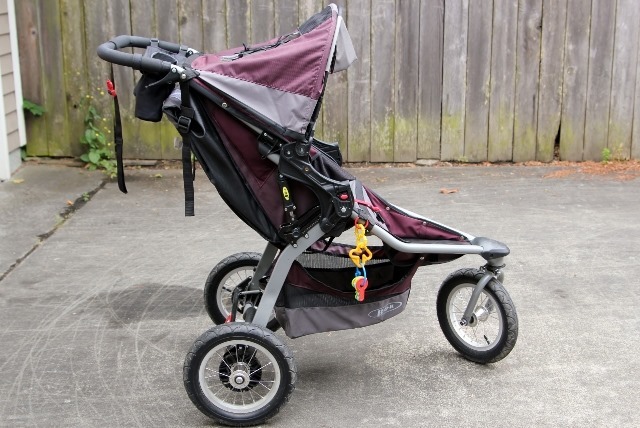 While $100 was still more than I planned to spend on an umbrella stroller, I couldn’t pass up such a good deal, particularly when the G-Luxe was one of the highest rated options I’d found. Only drawback was that my color selection was limited to red, which probably would have been my last choice, but still not a deal breaker. It has grown on me, and is easy to spot in a crowd! 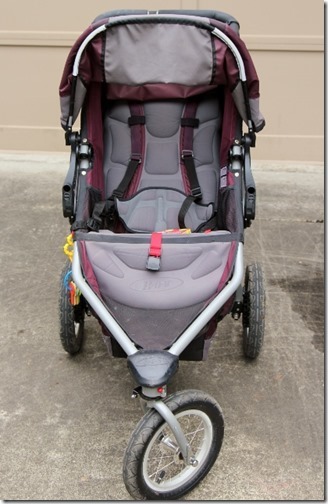 This stroller lives in the trunk of my car, and I use it for things like quick errands or shopping, farmer’s markets, or unplanned walks. It’s nice to know I always have an option when I’m out and about, and it takes up very little space in the back of my car. It only weighs 11 pounds, folds up easily, and can stand on it’s own when folded. We’ve used this for travel several times now, and it’s much easier in the airport than a big, bulky stroller. 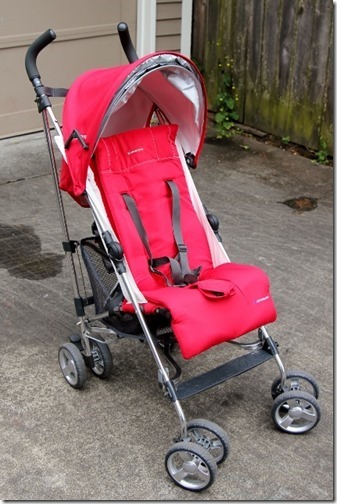 Of course, it’s an umbrella stroller, so the ride is not nearly as smooth, and the steering is less efficient, but that’s to be expected. The model that I got has a reclining seat, although we never use that feature since C doesn’t nap in strollers anymore. 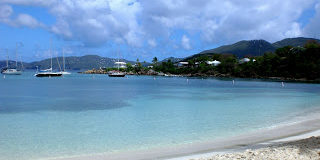 But the main reason we picked this one (besides the great deal on the price!) was that it had the most upright seat of all our options. It also has a big sun shade with an extendable UV shade if needed. Overall, I’m really glad we got it, even if we just used it for travel alone. It’s a great lightweight, quick option and most importantly, Cullen seems really comfortable riding in it. 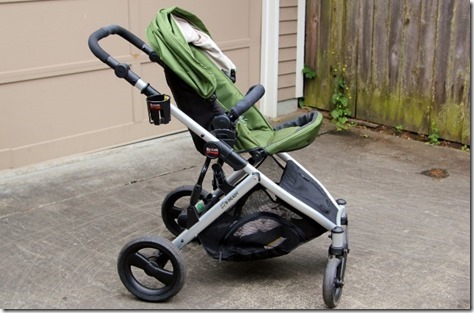 Unlike the other two strollers that I purchased myself, this one was actually given to me by Britax. 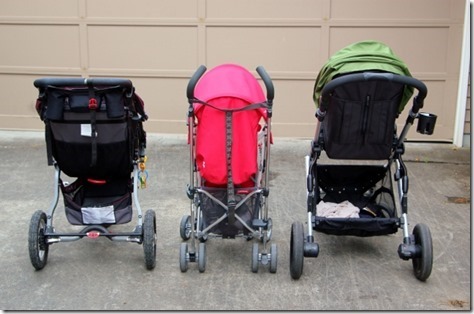 In the peak of our BOB troubles, I was searching for a new stroller solution – preferably one that could convert to a double stroller, since at that point we were already expecting #2. 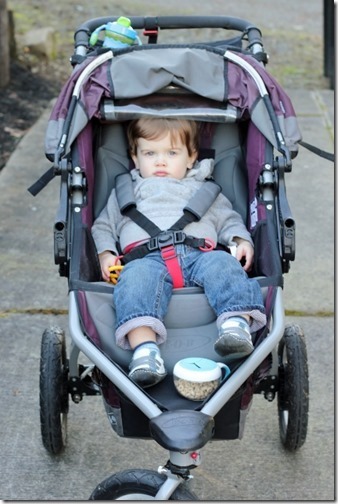 Initially, I was considering the UppaBaby Vista, and even borrowed one from a friend to test for a weekend. 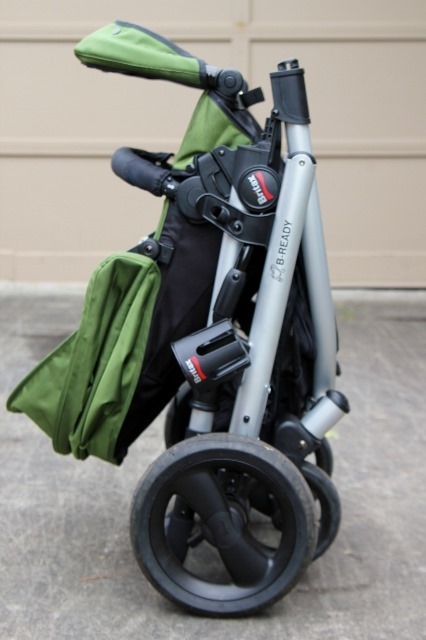 But the UPV is about as pricey as it gets in the stroller market, and I couldn’t bring myself to pull the trigger. 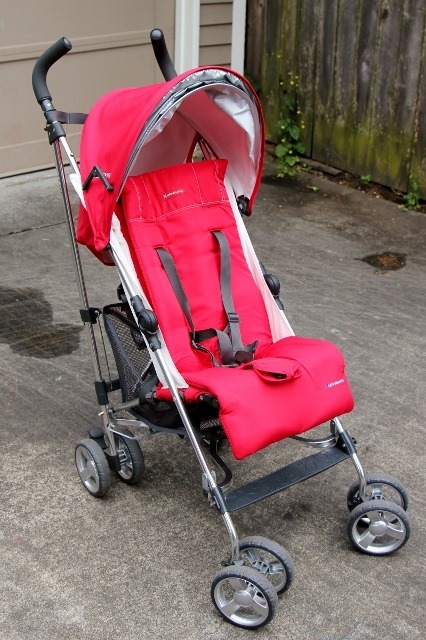 My research led me to the Britax B-Ready, which is almost identical to the UppaBaby, and half the price. Around that time, I was lucky enough to be contacted by my friends at Britax, and a few weeks later a shiny new B-Ready was on my doorstep. I picked this gorgeous moss green! 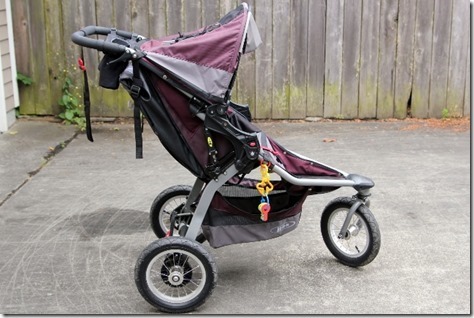 There are a million things I love about this stroller, but I’m not going to list them all here. 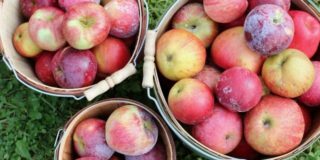 I’m actually doing a giveaway ($500 value!) 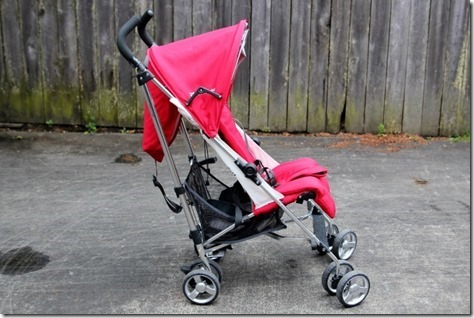 for one over on Babble this week, and I’ve detailed all the stroller features and uses over there – check it out! While I never thought we’d have such an extensive fleet of strollers (for just one kid! ), I’ve discovered that each one has a specific purpose that has served us well. Do I think all three are necessary? Probably not, but toddler transport sure is easier now that we have a good set of options. So that’s how we’re strolling and rolling these days. For more parenting posts, check out the parenting page. 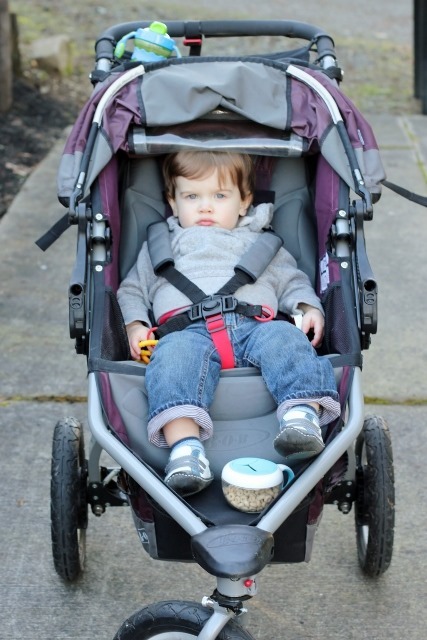 And don’t forget to enter the giveaway for a Britax B-Ready stroller over on Babble! 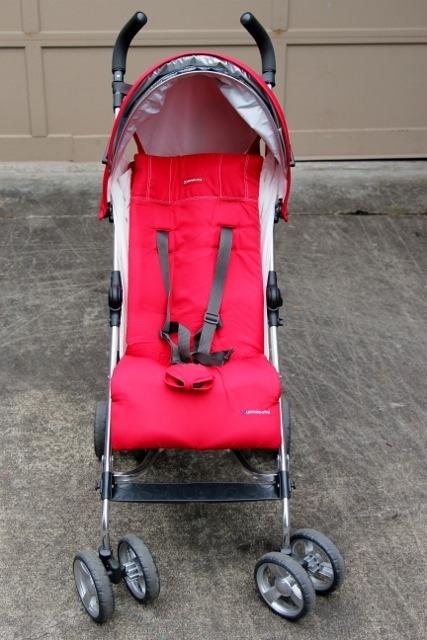 So I realize I’m a few years late to the game, but I was having the same problem with the Bob’s un-upright position, and I saw a writeup online where the gal used the red car seat strap to support the back of the seat, which made the whole thing totally upright. Worked like a charm. 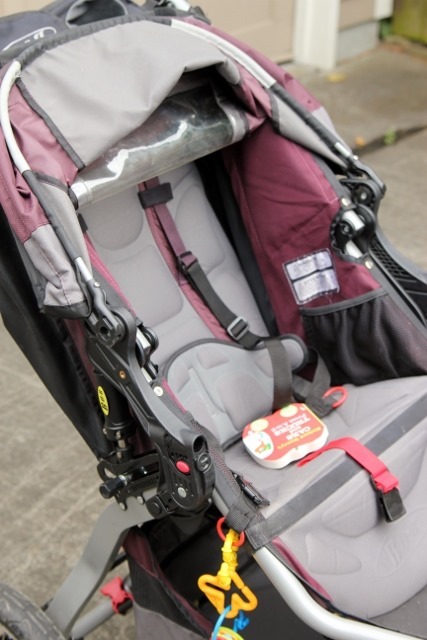 My husband rigged a way to make the BOB seat sit up much more upright- add simple buckle clips to the end of the straps that you cinch to adjust seat recline. 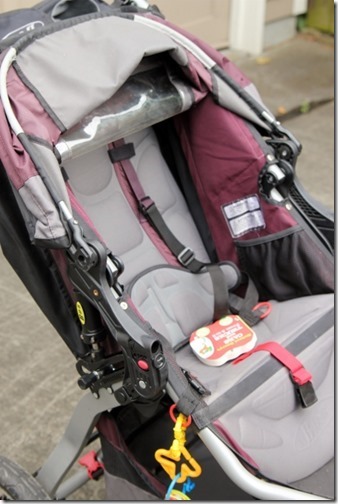 Pull seat adjustment straps as tight as possible and then move the buckles farther along straps until they can’t go any farther without being able to clip. That helped the toddler boycott in our family! I’m so confused about what stroller to get.Use public transportation regularly. I am interested in something lightweight, easy to use on the subway, great in all weather, will grow with my baby, and stylish. 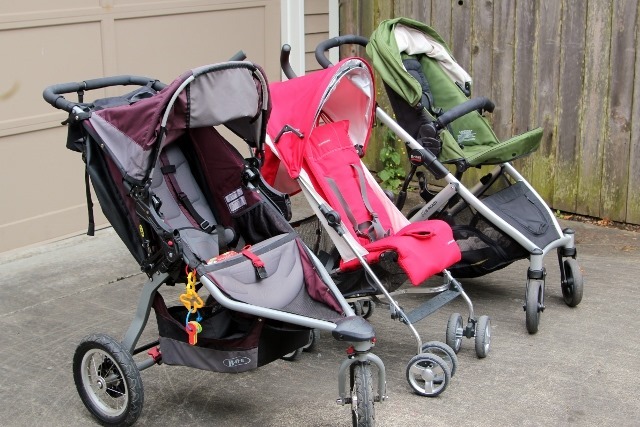 When i was pregnant, i was very confused for buying baby stroller but after my pregnancy i was really glad because i found The BOB Revolution stroller which was perfect for my little kids.